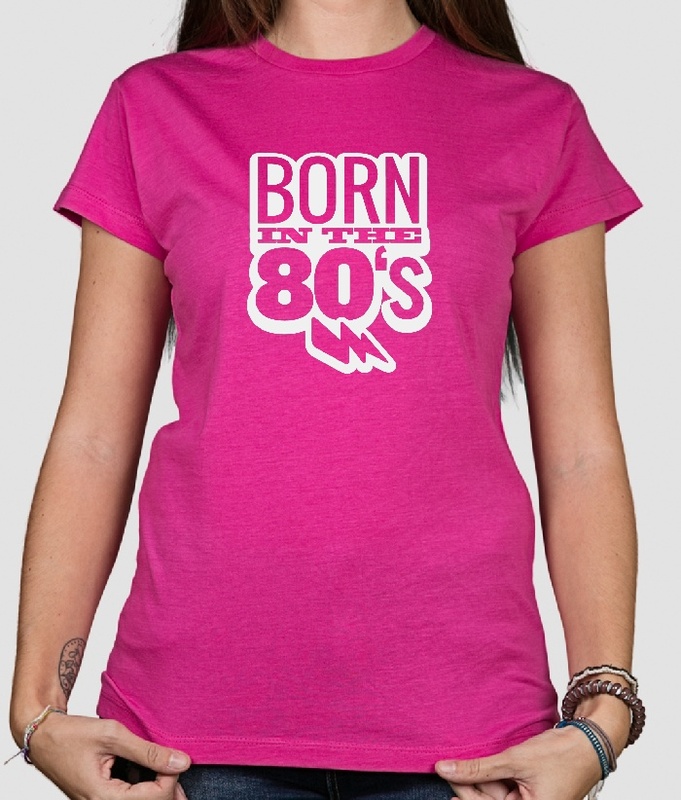 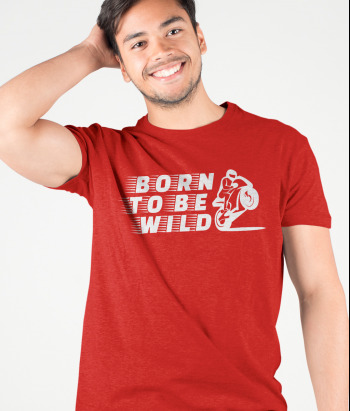 This retro shirt featuring a "Born in the 80s" design is ideal for all those who are proud of their year of birth! 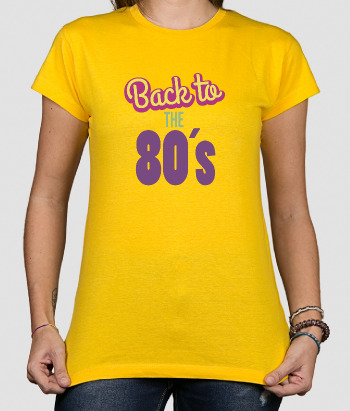 If you're a true fan of the music, film and style of your generation, don't be afraid to show it to the world! 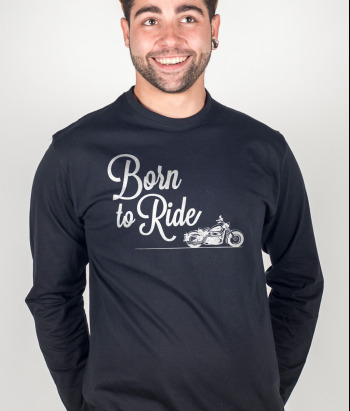 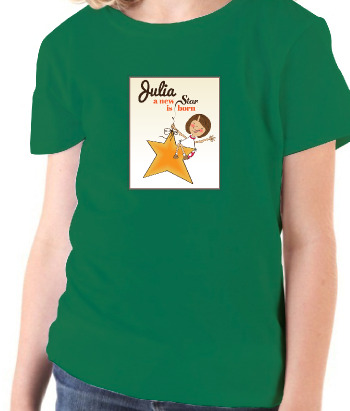 This original shirt is available in a wide variety of different colours and sizes!